A good deal on a great tire. A hardworking, quality tire with all-season traction for everyday driving. 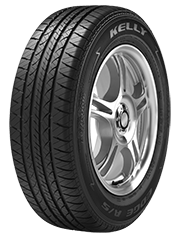 A hardworking, quality tire with highway and off-road traction for everyday driving. 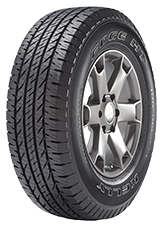 A hardworking, quality tire with all-season traction for performance driving. 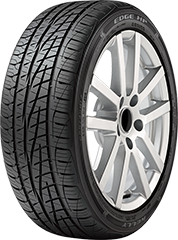 Hardworking, quality tires with all-season traction for performance driving. 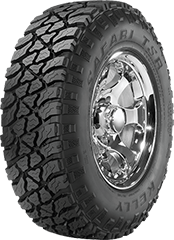 A hardworking, quality tire for light trucks and SUVs with all-season traction for everyday driving. For an optimal combination of on-and-off-road traction. 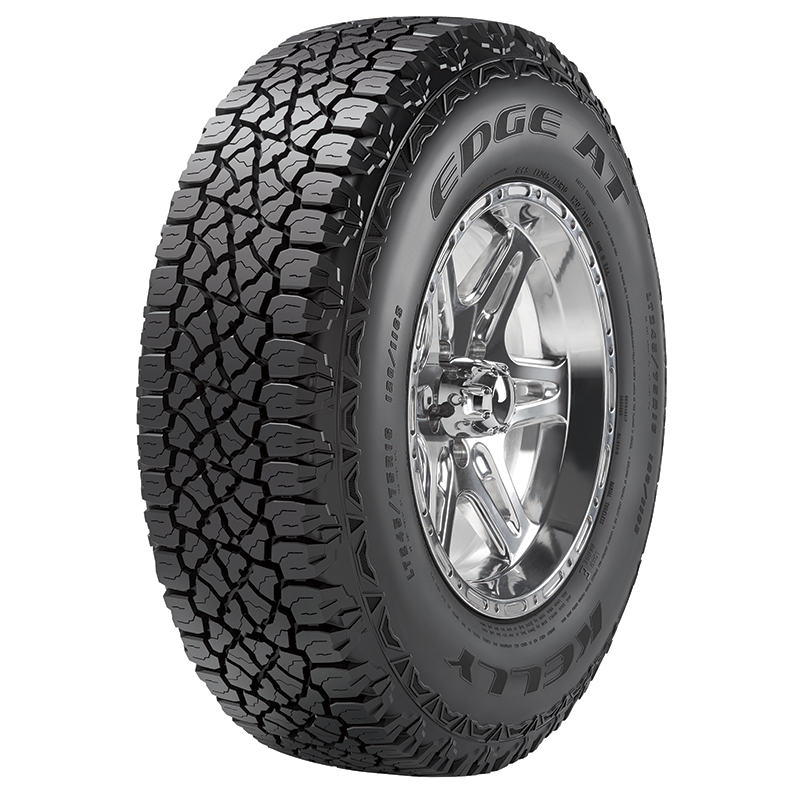 For all-terrain traction with enhanced on- and off-highway grip. Note: The tires listed below aren’t currently available online. Want to see all tires that fit your vehicle? Go to Goodyear.com. 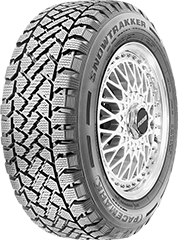 A winter tire that performs in rain, snow, and ice. As part of the Goodyear family, the full Kelly inventory along with pricing and offers are available on Goodyear.com. You’ll be able to shop the entire inventory, see store locations, and more.